TKO Miller is one of the nation's most experienced privately-held investment banks. We are ready to use that experience to create value for our clients. 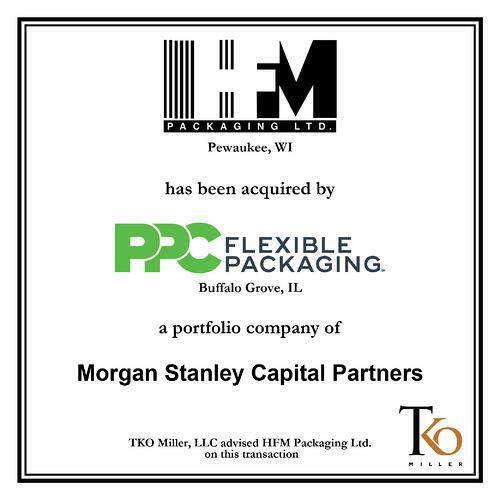 TKO Miller's recent transactions demonstrate the broad range of experiences the firm brings to the table. 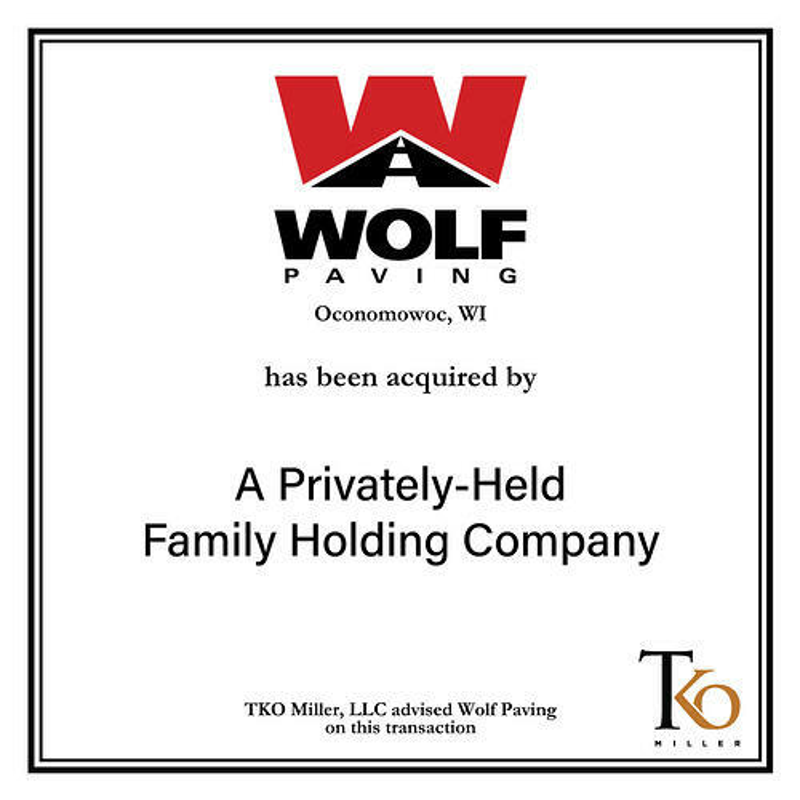 TKO Miller's founders have collectively closed more than 500 transactions for its clients throughout the United States and Canada. The investment banking team at TKO Miller realizes that selling a company is one of the most important decisions that a business owner will ever face. We work with founders and owners to gain a deep level of insight into what defines a successful transaction for that business. 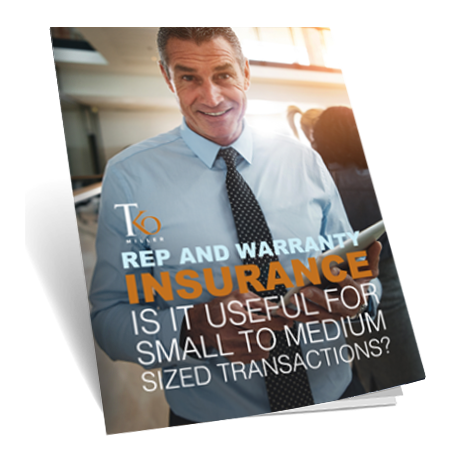 These types of transactions allow a business owner to sell part of their business and give them the ability to capitalize the equity that they have worked long and hard to create within that business. For business owners that do not want to retire or walk away from the business, but are tired of financing growth, sometimes with personal guarantees, this is an excellent way to continue to grow your company while simultaneously reducing your personal risks. An executive, consultant, or salesperson may find themselves in a situation where they have an opportunity to buy a business. Oftentimes people don’t follow up on these conversations because they don’t feel like they have the means to purchase a company. 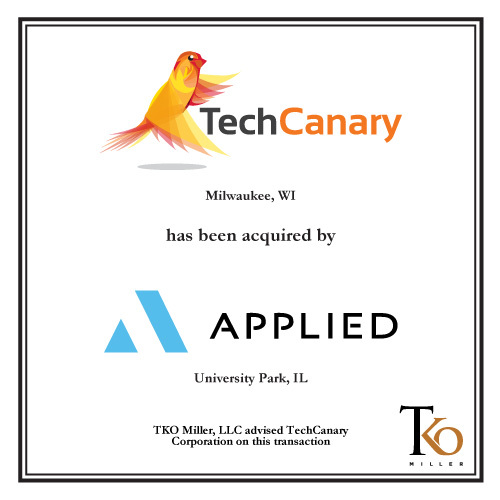 Acquisitions are often the most efficient way for a firm to grow. Sometimes, acquisitions can help a company reduce its exposure to a particular industry or cyclicality. 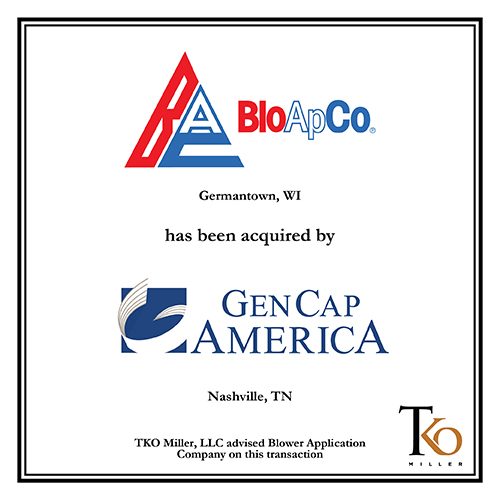 TKO Miller can help your business do a broad acquisition search, where we look at a variety of companies or we can assist you with the acquisition of a single target. As a business owner you may have had a relationship with your bank for years. Without knowing it, you can outgrow the services your bank offers or be stuck in a loan where the term you have may not be consistent with what can be achieved in the marketplace. 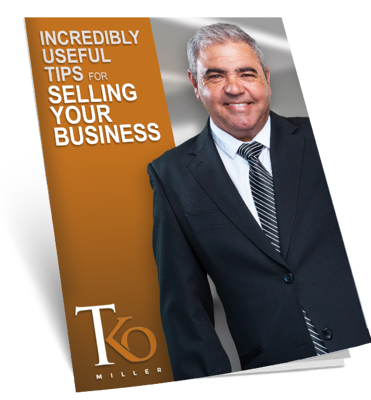 TKO Miller can perform a pre-sale consultation with a business owner with an eye towards getting ready for a sale. The professionals at TKO Miller know what buyers are looking for in a business and what issues can be challenges. Often times, business owners, if they had thought about the challenges earlier, could have increased the value of their business during a sale. Whether you are selling or not, understanding the issues that detract from the value of your business is important. WANT TO GET MORE VALUE OUT OF YOUR COMPANY SALE? Maximize the value of your company with experienced counsel. Get the most out of your transctions by learning from industry professionals focused on maximizing business value.